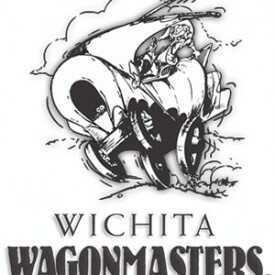 Wichita Wagonmasters was formed by a group of civic-minded business executives with a single purpose: To promote and sell the good life in Wichita. The founders were not joiners, but active participants and leaders in their various vocations and avocations. The civic and social activities of the founders, and now of our total membership, are as wide and varied as the personalities of the members themselves.